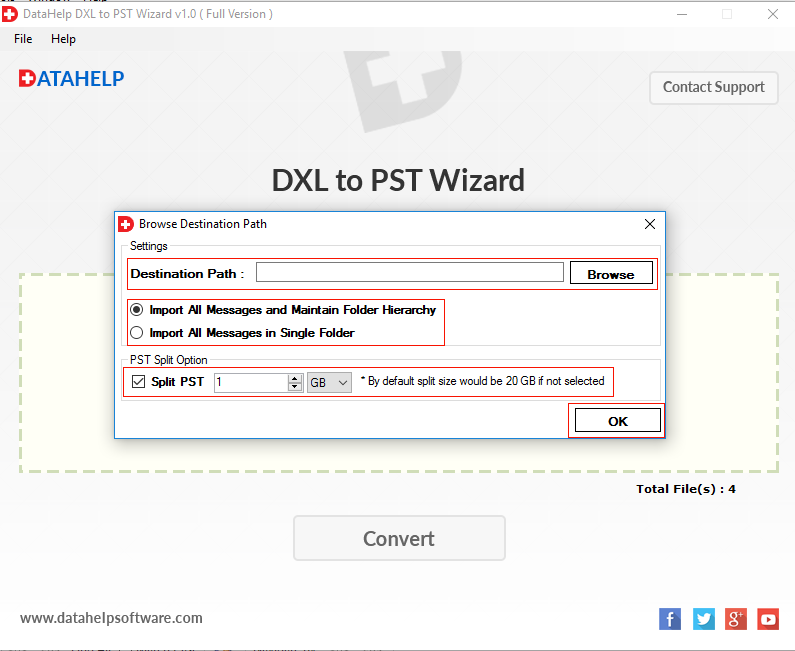 DXL converter tool provides multiple features to import DXL file/files into software panel: 1: Drag & Drop: This feature allows the user to drag any number of DXL & drop into software panel. 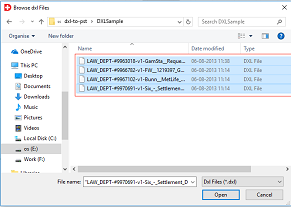 2: Select files: With the help of this feature you can add selective DXL files or the whole folder of DXL files into the software. 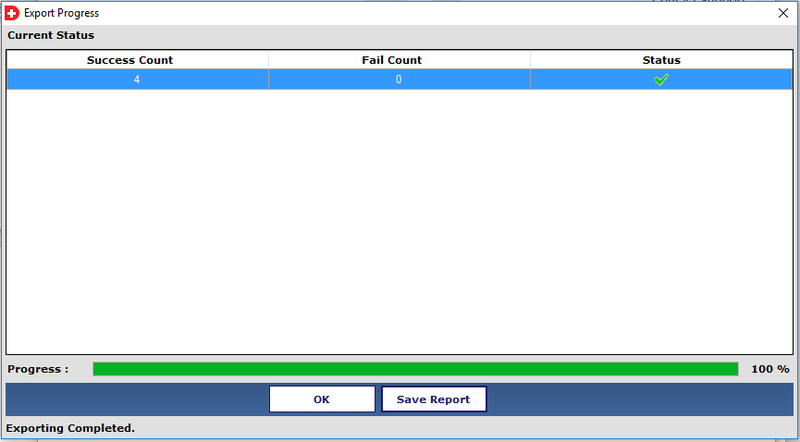 By using these options user can add files & folder into software before performing the conversion. After exporting DXL file to PST format, the the DXL to PST converter will save the resultant PST file in Unicode PST file type. Therefore, a user will not face the risk of 2 GB file size limitation. One can open the resultant PST file in MS Outlook version such as Outlook 2013 supporting Unicode format. Moreover, the tool provides an option to create a separate PST file for each DXL file. The Demo Version Tool will export only 10 emails. 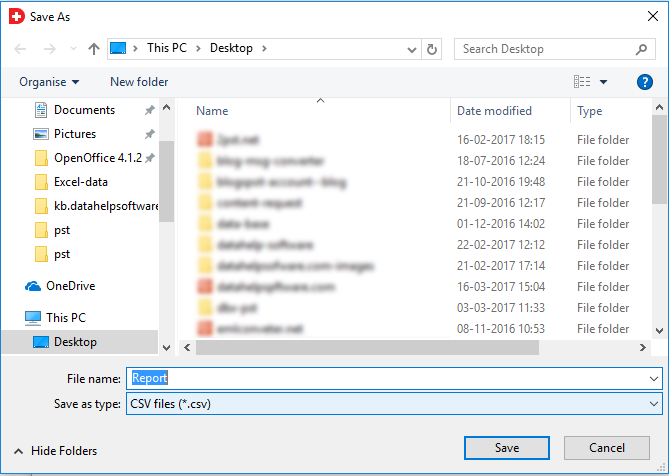 Will it be possible to use this converter application without MS Outlook installed on the machine? No, to perform DXL to Outlook migration, MS Outlook must be installed on the local machine. 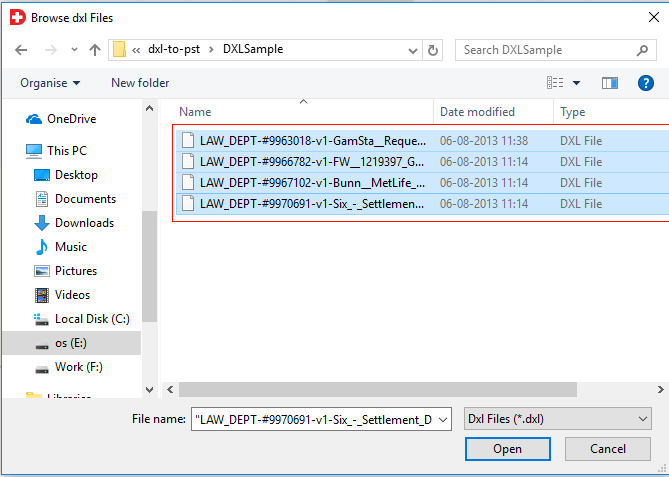 Is there file size limitation imposed by the DXL converter? There is no file size limitation imposed by the software. A user can export any size DXL file to Outlook PST file with UNICODE format. Does the software has any number of files a user can export to PST file limitation? 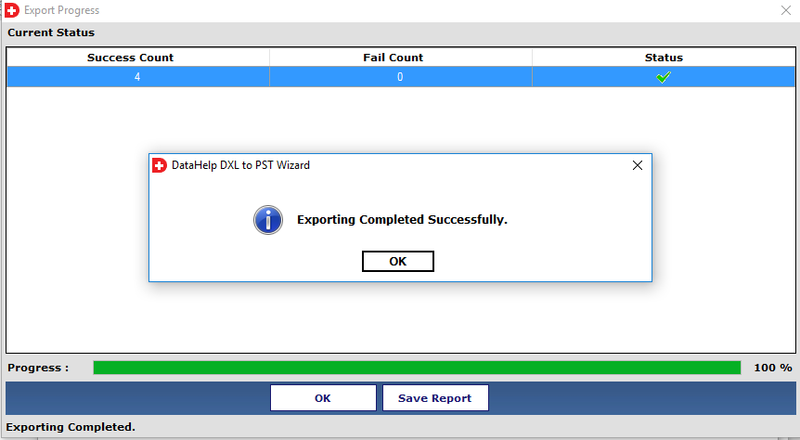 No, there is no limitation on number of files a user can export to PST using this DXL Exporter. A user can import any number of Lotus Notes DXL file to PST without any problem. 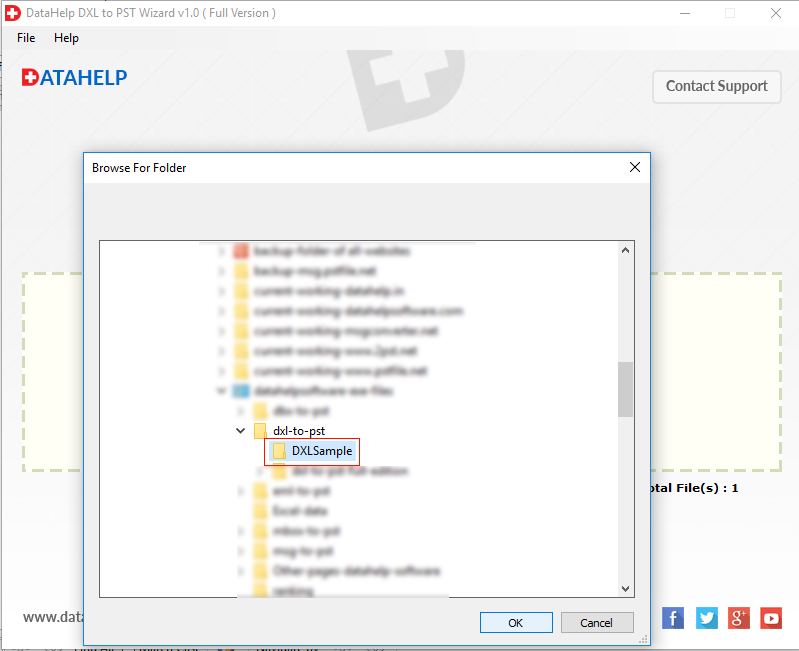 Does the Domino XML converter provide an option to export only selective DXL file? Yes, the software provides an option to export selective file. 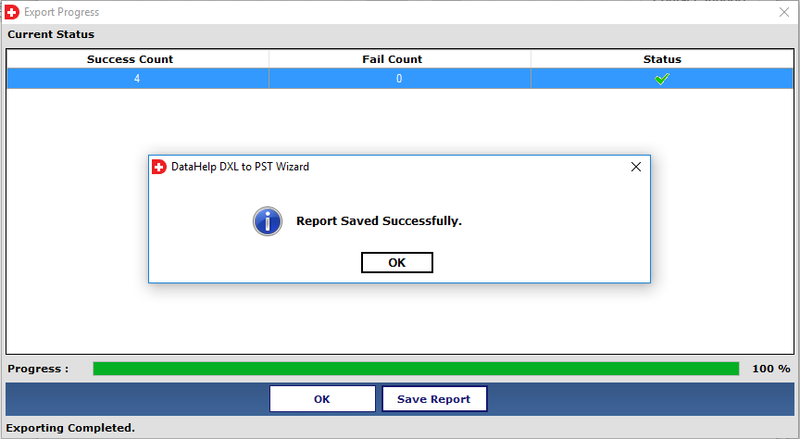 A user just needs to check the auto-detect option and it will load and export DXL files to PST automatically. "This is an amazing utility to move large size DXL files into Outlook PST in a very efficient way. This software helped me in such a great way to import my DXL files into PST file of MS Outlook application without any loss of data. Hats Off to the developers for developing such a great software." "The DXL to PST converter is an easy-to-use utility to export all DXL files to PST format. Moreover, It is an ultimate tool and well-suited for the users who want to export all their DXL files in a safe way without any barrier. It is the right solution for technical and even a non-technical user. 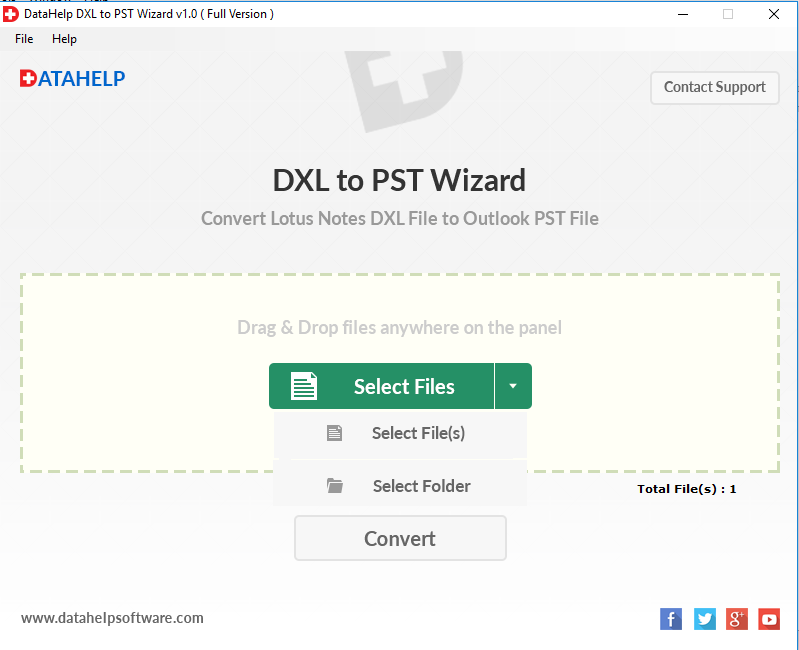 I must say that Great work was done by the team of this Lotus Notes DXL Exporter. "